Sri Lanka has been hot on the list of ‘new destinations’ from the likes of the New York Times, CNN, Huffington Post and the Sydney Morning Herald for years now. 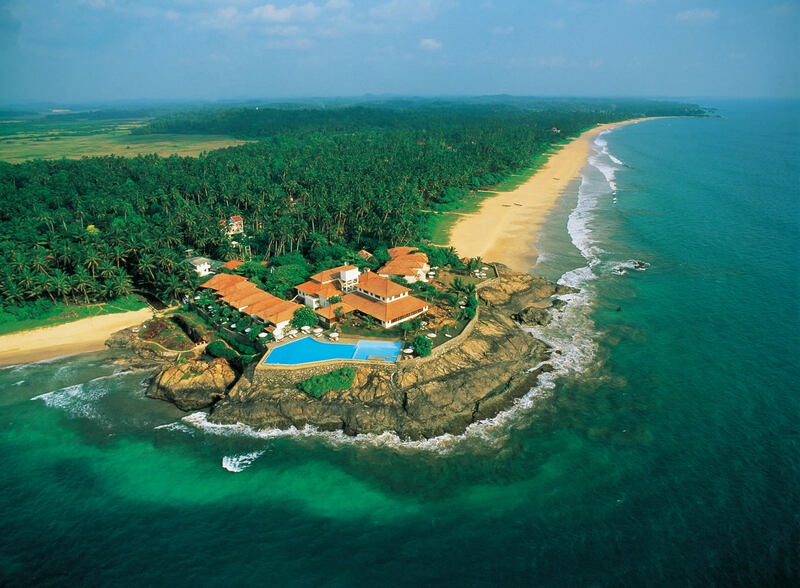 Here are some reasons that will make you to buy a ticket to Sri Lanka. 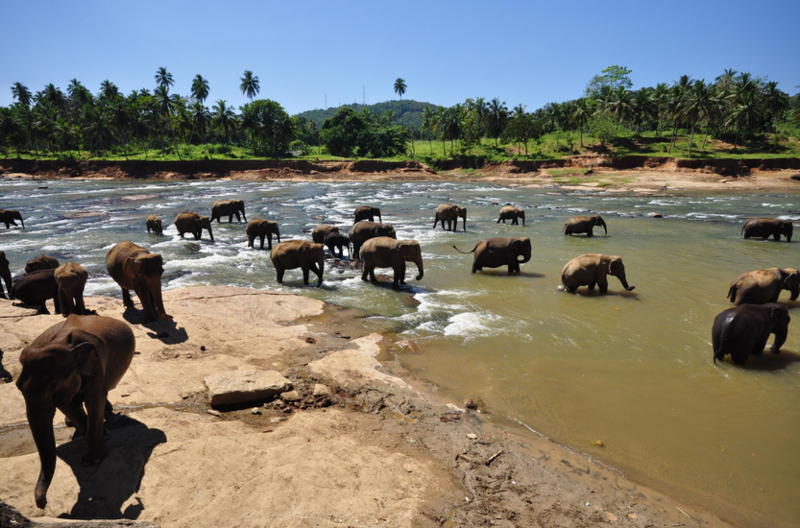 You can make friends with elephants- in Sri Lanka locals care and help the injured elephants. You can come face to face with them, give them lunch, feed the baby elephants and stay during the splash- inducing bath time. 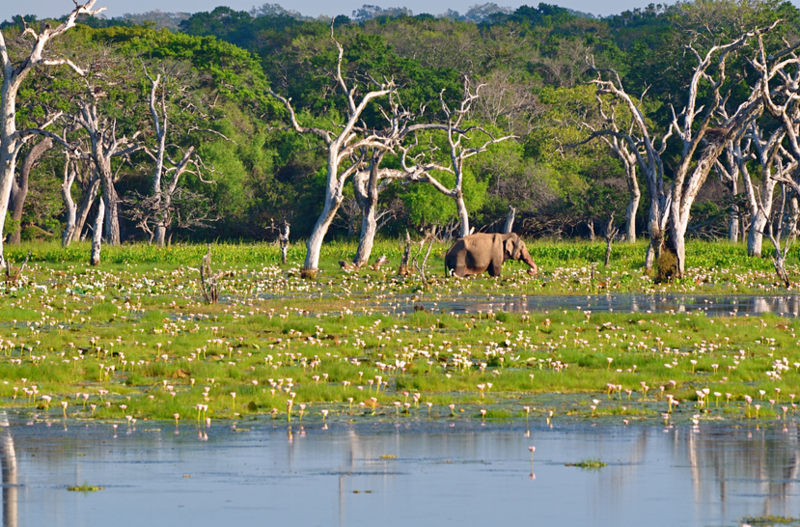 Visit the wild side- Regarded as one of the best game parks outside of Africa, you can’t visit Sri Lanka without a safari through Yala National Park. The park features a plethora of wildlife including herds of elephants in the wild and those off-the-Richter-scale-cute sloth bears. 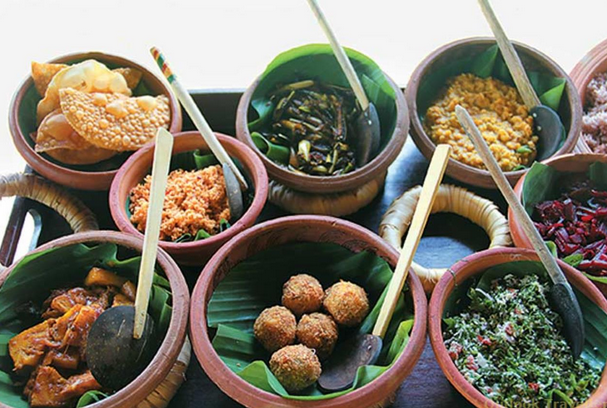 Have a taste of their cuisine – Sri Lanka’s Sinhalese cuisine features a distinctive range of spices and regional specialties. Think curries, roti breads and plenty of fresh coconuts. 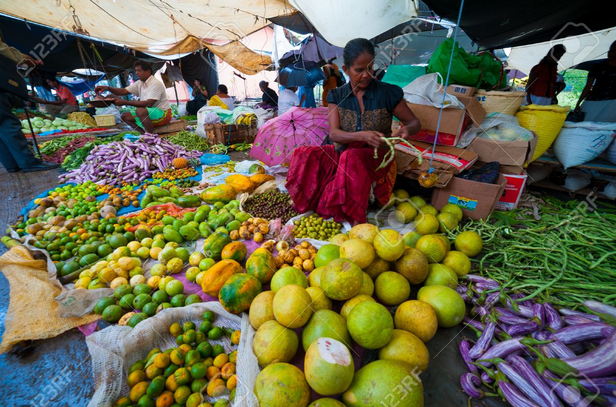 Fruits are in abundance, from bananas to mangosteens, star fruit, mangoes and papayas. A typical Sri Lankan breakfast goes by the name ‘hoppers. Meet the locals – Sri Lanka is a multi-ethnic, multi-religious and multi-cultural society – a reflection of the island’s encounter with successive foreign immigrants. They can tell you more about their culture. 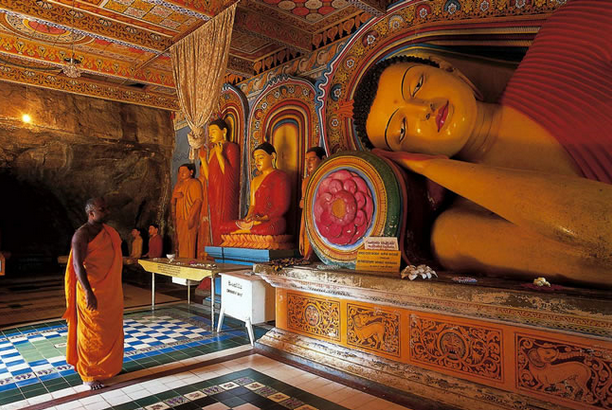 Have spiritual experience- Buddhism has become extremely popular in Western countries and in Sri Lanka visitors can experience the pure teachings of Buddha. Spend a relaxes and the beach- Brilliant white sand and palm-lined: the choice of beaches with the azure-blue Indian Ocean is inexhaustible. Whether well connected trend coasts or lonely bays – Sri Lanka bathes in diversity. 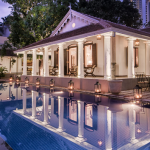 In Sri Lanka there are many impressive hotels that are usually situated in stunning settings. 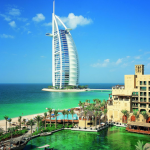 You can stay at one of the many resort hotels. This is some diverse country that will leave you breathless during your journey.